LG has officially released their mid-range Optimus L7 that they announced back at MWC 2012. The phone has gone on sale in Europe and certain regions in Asia. 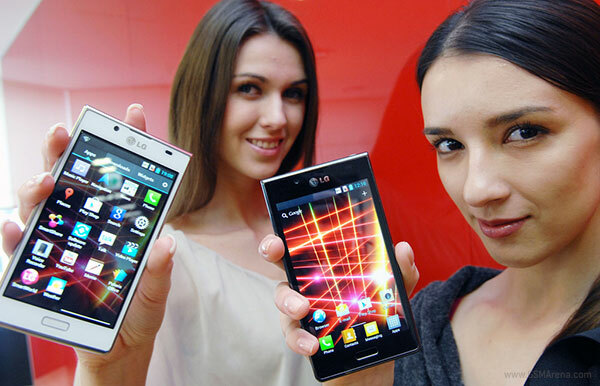 The LG Optimus L7 is a very run of the mill handset with specifications that we have already seen several times before. It has a 4.3-inch, WVGA IPS LCD, single-core 1GHz Qualcomm Snapdragon processor, 512MB of RAM and a 5 megapixel camera. Its only redeeming feature is that it comes with Android 4.0 Ice Cream Sandwich out of the box, although it is lathed with LG's custom UI. You can read our hands on impressions of the phone here. Ho much is the Lg optimus L7? Hi do you know when the L5 starts selling?